OSP Chambre cream, Fougere soap & Chambre tonic. Just won £20 in the work lottery, so i've treated myself to the following slightly used & new shaving item assortments...all for the bargain price of £20 with postage. Yaqi naples 24mm synthetic. Used 3 times. what the puck~ Orange Sunrise triple milled soap unopened. what the puck~ lime Burst triple milled soap. used twice. 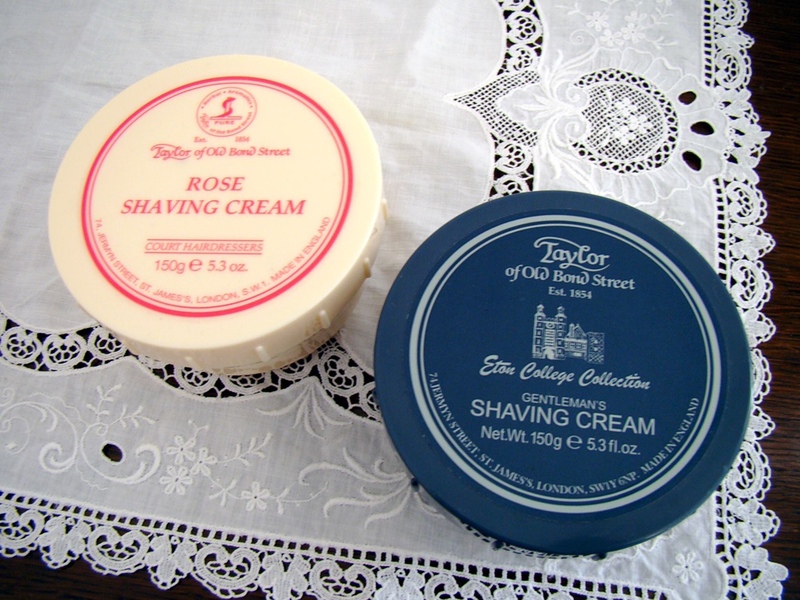 I've broken my buying "no more shaving related items until my birthday in june' but, i couldn't resist this bargain,and it was money i won a superb assortment, which will be arriving sometime next week, i look forward to trying them all out and getting great enjoyment from them all. I was waiting on these, but they arrived as I was typing my SOTD. Won them in a raffle! Great result for £2! 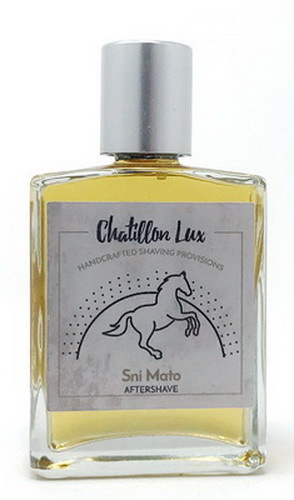 Some Chatillon Lux Sni Mato aftershave is coming. 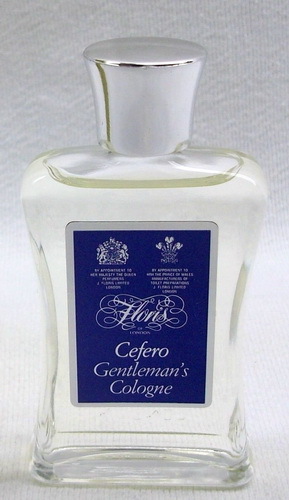 And because I just felt a need for some musky citrus, I'm also getting some vintage Floris Cefiro cologne. Wow - what a stunning looking brush, Shaun. 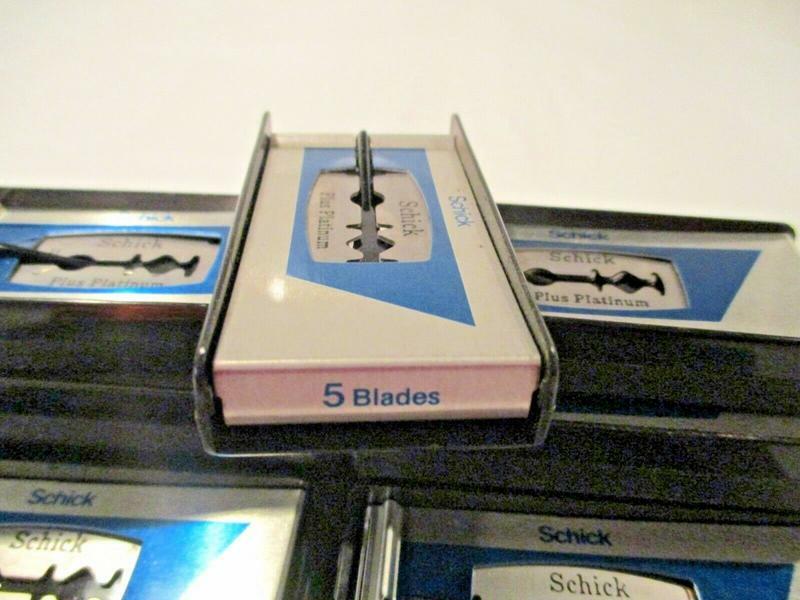 What is the handle material? Seygus Zeppelin dual razor head from Spain and a titanium handle from Windrose; both due next week. 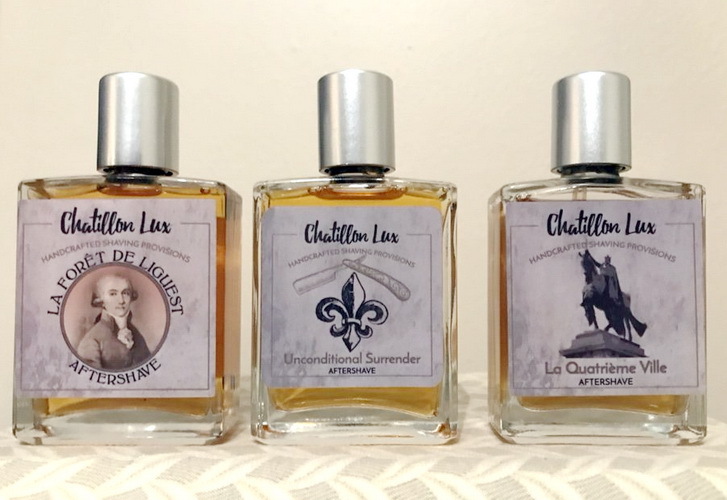 Some more Chatillon Lux aftershaves are coming. They're not the two I really wanted (Lamplight Penance & Santal Auster), but they should give me a good sense of how the CL aftershaves work for me. Not really waiting as it arrived today, the Blackbird has landed and it is fantastic, everything I hoped for, had this piece of resin poured in black with bronze and a bit of red to make a stand, can't wait to take it out for a shave. 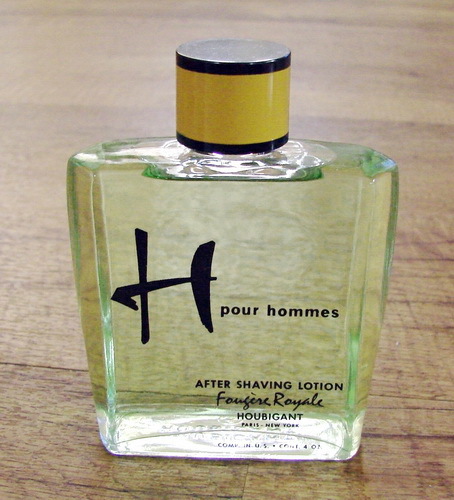 De Vergulde Hand aftershave balm. The local drugstore sell it, but it's €2 expensive then the same drugstore online. De Vergulde Hand shaving soap extra fris (extra fresh). 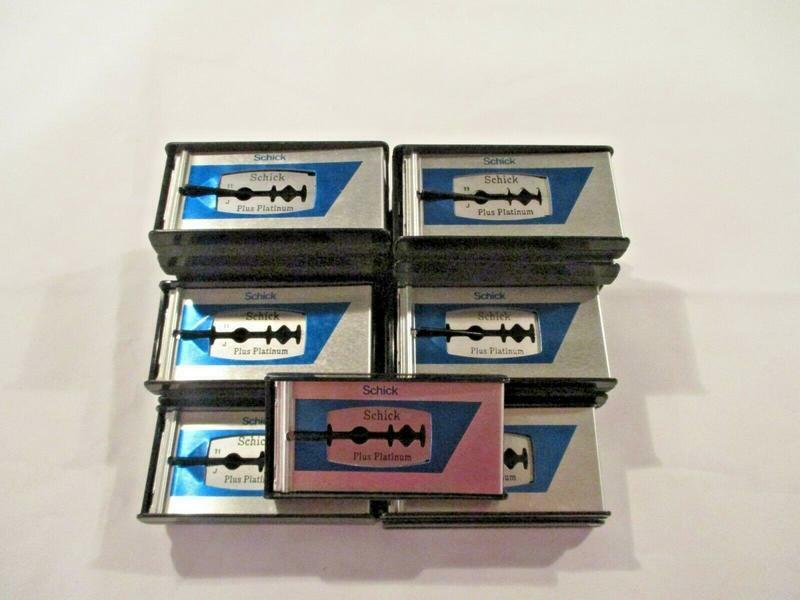 Even though I already had enough soaps, I decided I need to re-experience Eufros. So I have Fougère and Brisa de Oriente coming. 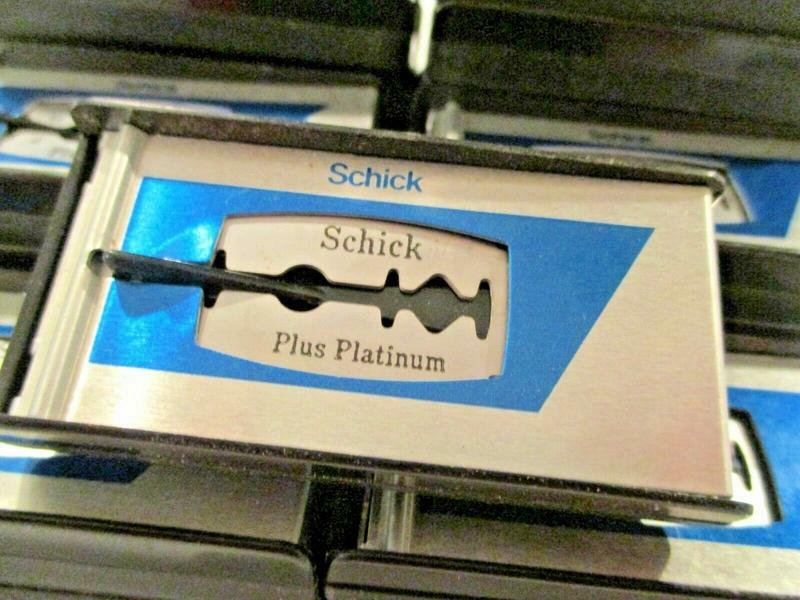 I have some Gillette Platinum but in a different box, I like them they are very good. Perhaps this is the new design?